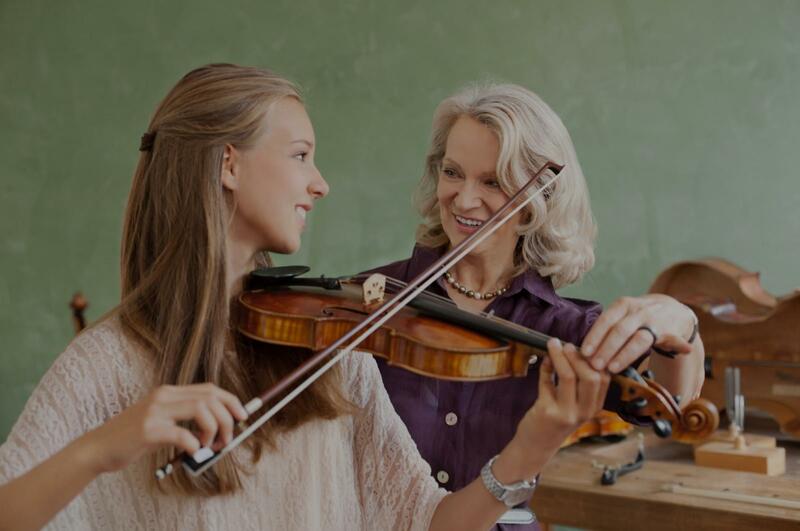 Wixom, MI Violin Lessons Near Me | Fun Classes. Top Tutors. Check out some of our most popular teachers near Wixom, MI including Troy, Sterling Heights, Detroit, Bloomfield Hills and Royal Oak. 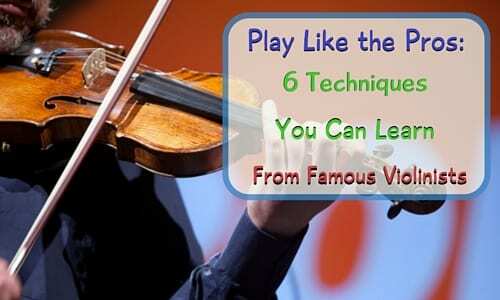 I have been teaching violin since 1998. I have an earned Masters degree in music and enjoy teaching students of all ages. I am happily married with 5 children at home--4 of them are musicians as well (the youngest is 4).. Students will quickly learn not only the basics of music theory, but will be playing songs as early as their first lesson. It is extremely rewarding watching students have fun, excel, and fall in love with making music. I presently teach music at 3 schools (1 college) and only have a few lessons slots available. I look forward to working with you. I have been playing violin since kindergarten, and I have experiences in teaching beginner students at SUNY Albany campus and I absolutely loved it! Music Performance was one of my majors of my undergraduate degrees, and I was fortunate enough to have an opportunity to perform a solo piece, Mendelssohn Violin Concerto in my senior year. I am currently enrolled in a Master's program for Intercultural Communication & English language education. Teaching has been one of my long-lasting passions and I am more than happy to work with various levels of violin learners. Hope to hear from you soon!! Can't find a teacher in Wixom, MI?